Police have released the last photo of a Texas teen sent before she was electrocuted to death while taking a bath with her cellphone–as a warning that combining water, electricity, and portable electronic devices, could be fatal. The parents of Madison Coe, 14, have agreed to release the photo to raise awareness, especially among teens who are the heaviest users of such devices, KCBD reported. 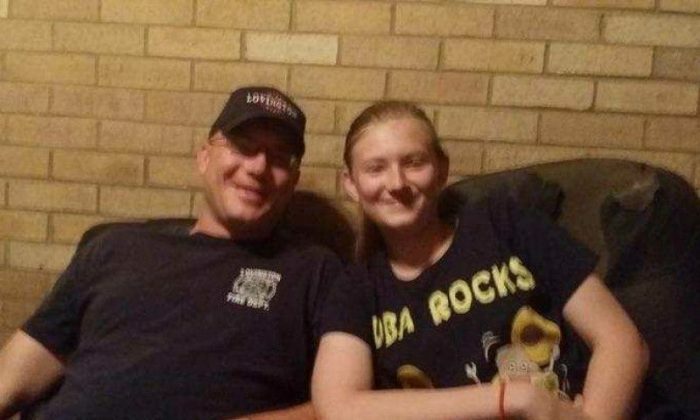 Investigators with the Lovington Police Department believe Madison Coe, 14, took the photo, then sent it in a text message mere moments before she died. 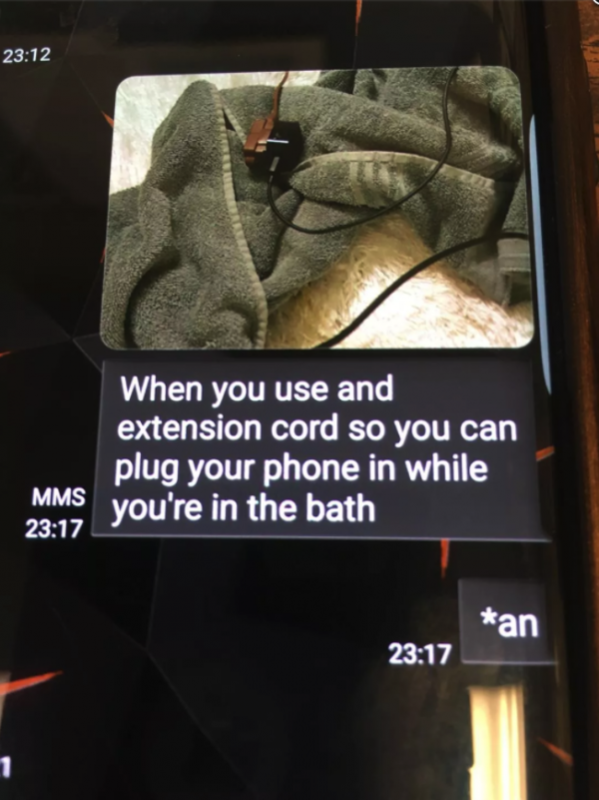 The teen was electrocuted to death on Sunday, July 9, because she was using her cellphone—and charging it—while taking a bath. 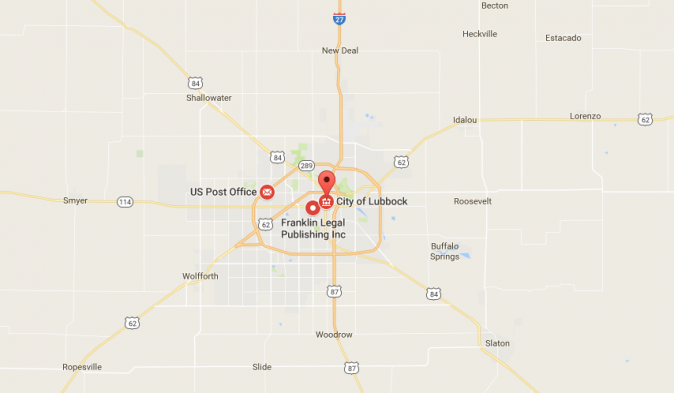 The fatal shock came while she was at her father’s home in Lovington, New Mexico, reported KCBD, an NBC affiliate in Texas. 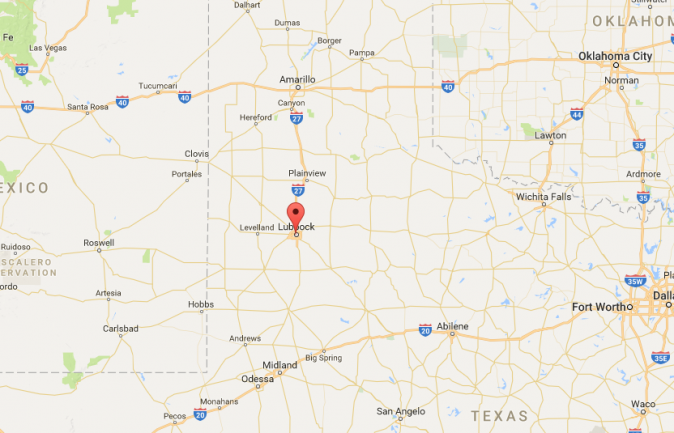 She was from Lubbock, Texas. According to sources, a report from the U.S. Consumer Product Safety Commission and the Lovington Police Department stated the teen had plugged her cellphone into an extension cord, which was plugged into a non-grounded bathroom wall outlet. The report indicates the phone was never immersed in water. Coe reportedly took care to keep the connection of the cords dry. However, the teen likely did not notice the extension cord was frayed. Evidence shows she touched the frayed extension cord while she was in the bathtub. Coe’s mother and grandmother said there was a mark on the girl’s hand, KCBD reported. A GoFundMe was set up to pay for funeral costs. “It is with a heavy heart that we announce the loss of Madison Coe. Our hearts go out to their family during this difficult time. We are asking for your support to help this precious family with medical and memorial costs. Any support given would be greatly appreciated. All donations will go directly to her family,” the post reads. The teen had recently graduated from the eighth grade. “It is with heavy hearts that Frenship Independent School District mourns the loss of Madison Coe. We wish to share our heartfelt sympathy with her family and friends as we carry the burden of this tragedy together,” Terra Vista Middle School said in a statement.